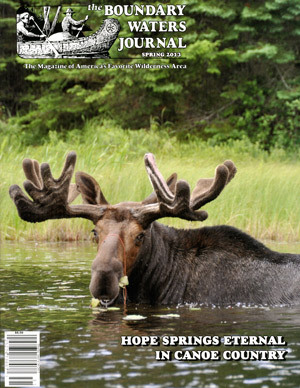 Spectacular wilderness fishing adventures personally guided by BWJ publisher Stu Osthoff. 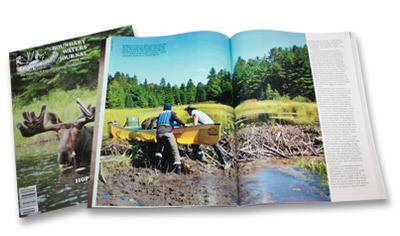 BWJ sells only the best outfitter-tested canoe packs and camping gear. 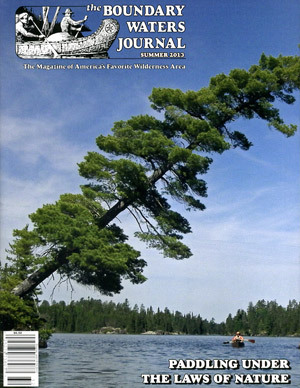 The Boundary Waters Journal is a quarterly magazine designed to help you plan great wilderness trips to the BWCAW and Quetico. 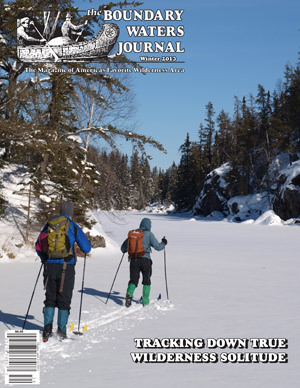 This quarterly magazine features trips stories from the BWCA and Quetico. 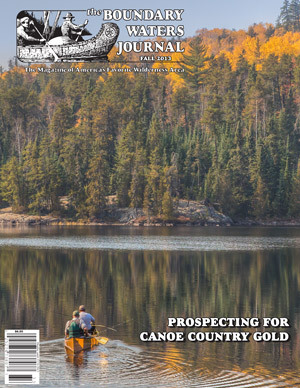 Our writers and guides share detailed information and photos about their trips including fishing locations and techniques, camping tips, favorite camp sites, trip routes, seasonal information and more!